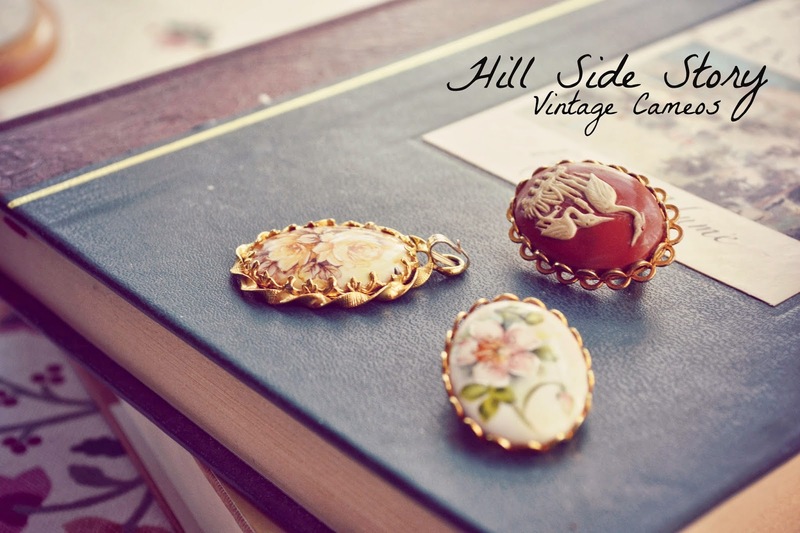 Hill Side Story is an online vintage store based in the Perth Hills of Western Australia. The store specialises in unique and affordable vintage apparel and accessories, that are high in quality and versatile in design. I stumbled upon Aliya's shop in the same way that I've found many of my favorites on Etsy, through someone else's treasury or by following what they've favorited. In any case, as soon as I browsed through her shop, I was hooked! And, coincidentally, it was near my birthday and I noticed that Aliya gave special coupon codes for that. Lucky me! Anyhow, I bought a lovely dusty pink dress which made it's first appearance on my blog here. Since then, I've found many other opportunities to wear it. And now that dusty pink is a SS14 trend, I know it will become a staple this season. It's my pleasure to introduce you to Aliya. I’m musical and ambitious… I’m a really tiny girl with massive dreams! They scare me but I suppose that’s a good thing because isn’t it said that if they don’t, you’re not dreaming big enough? There’s only one thing I love more than immersing myself in the world of vintage and that is, performing. The stage is my favourite place in the world! I absolutely adore musicals especially the old MGM movie ones. Photography has grown on me over the years and I now lug my dSLR everywhere I go. I’m also passionate about animal welfare and wildlife conservation. I’m a full-time student - currently pursuing a double major in Music (with a focus on Ethnomusicology) and Asian Studies - whom till last month, used to work part-time on top of selling vintage on the side. I made the decision to leave my job to allow me to spend more time working on my shop. I suppose, selling vintage is now my part-time job. Well, like I said, I’m really tiny and many of these beautiful history-filled pieces are too big for me (yes, even vintage size small is big for me!). I decided to give online shopping a go when I couldn’t find a small-enough dress for my 21st in vintage shops and I chanced on Etsy. Being bi-hemispherical (I shuttle between Western Australia and Singapore), it became increasingly difficult to sell at local markets, which is how I started out the first few years, so I took to the world wide web. This allowed me to continue sharing my love of vintage, and encouraging people to shop second hand, regardless of my geographical location. Really, it just made life a lot easier! Me discovering Etsy was meant to be, haha! My shop was registered on Etsy in 2011 but I only started ‘proper’ selling late last year. The first part of my shop name tells you where my shop is based, and the second part comes from the name of a certain musical. I'll give you a (big) hint, it begins with 'West' and ends with 'Story'! Where do you source items for your shop? Everywhere! Or at least it feels like it! I am always on the lookout and so far have managed to find some really pretty pieces while studying in London and Western Australia, and holidaying in Singapore, Malaysia, Belgium, Thailand and Vietnam. 1) Would I wear it? And 2) How would I style it? 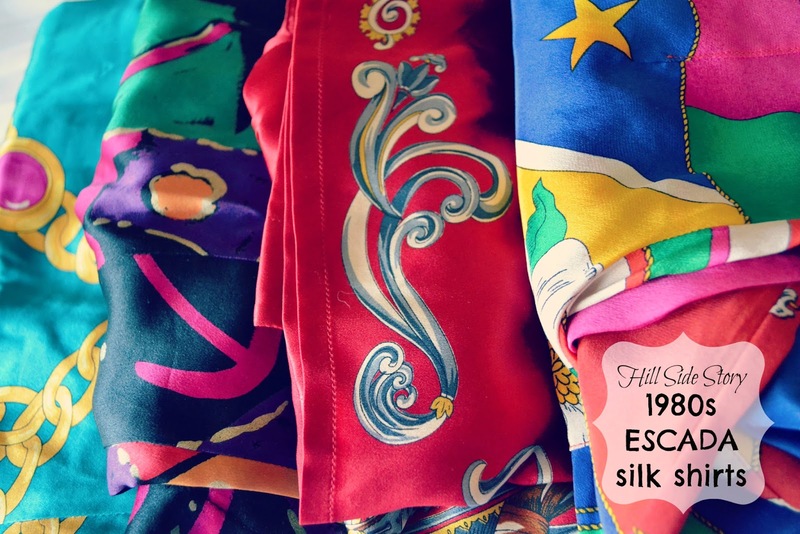 I think the most important thing about a vintage piece is its ‘wearability’ in the modern age because not everyone wants to look like they’ve stepped out of a black and white film from the thirties! Aliya has graciously offered to collaborate with me on a giveaway for my readers. Follow the steps below to enter to win a $20 credit for her store. The winner will be announced on April 1st.